Would you like to be a CCHBA mentor/mentee? 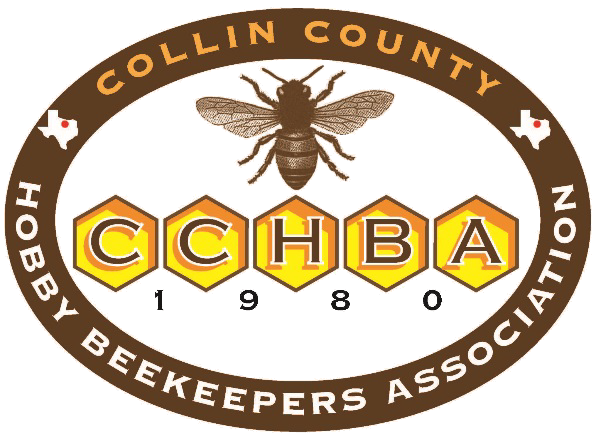 beekeeping skills in those who are new to beekeeping. Montgomery County Beekeepers Assn Mentor Program). A person who is advised, trained, or counseled by a mentor (no experience required). Stings, stinger removal, scent masking, etc.